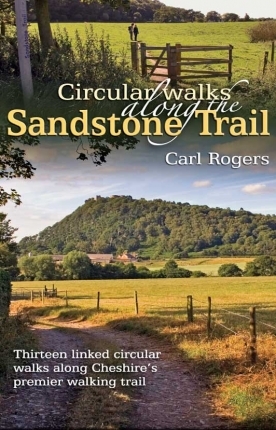 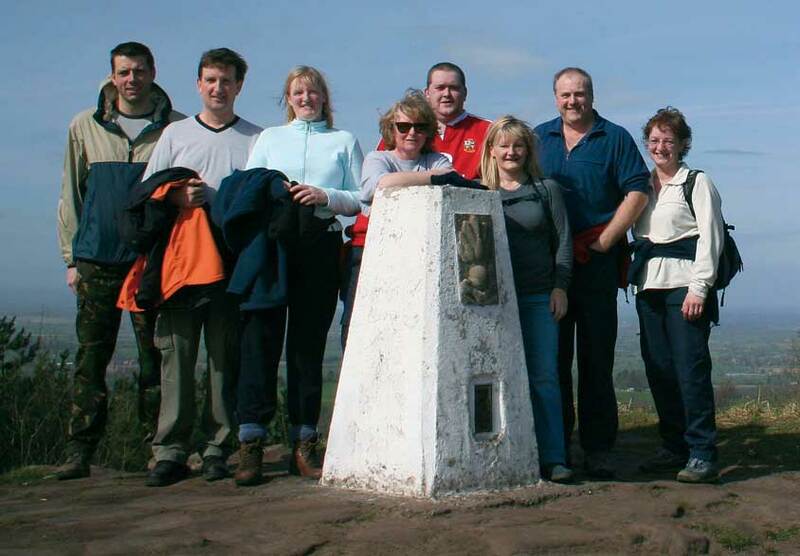 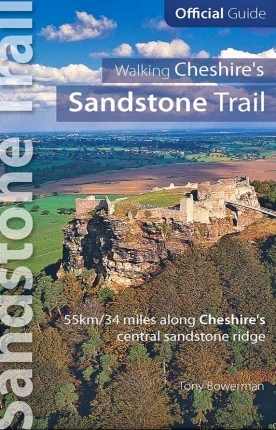 Ten other middle and long distance paths, long distance routes, ways or trails connect to Cheshire’s Sandstone Trail. 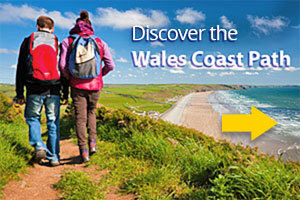 Most are shown and named on the Ordnance Survey Explorer 1:25,000 series maps. 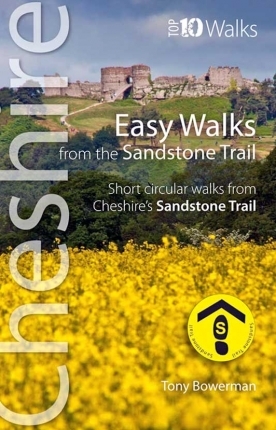 These routes give keen walkers, hikers and ramblers the option of continuing on across country, or creating their own long distance circular walks.